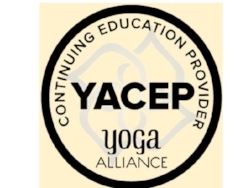 Click here for the GreenTREE Yoga Train the Trainer Kit -- for adults who work with children who have experienced trauma. Simple yoga tools can assist caregivers and care providers of children who have experienced trauma. Yoga can be a healing tool for trauma and such trauma-related issues as violence, sexual abuse, accidents, and divorce. LISTEN to this 2 minute interview with Douglas Goldsmith, PhD, Executive Director of The Children’s Center in Salt Lake City, a non-profit for kids with emotional challenges. Written by an elementary school student from a Burmese refugee camp who was diagnosed with PTSD. At the YWCA Shelter. GreenTREE has been sharing yoga with the kids at the YWCA shelter for over six years. 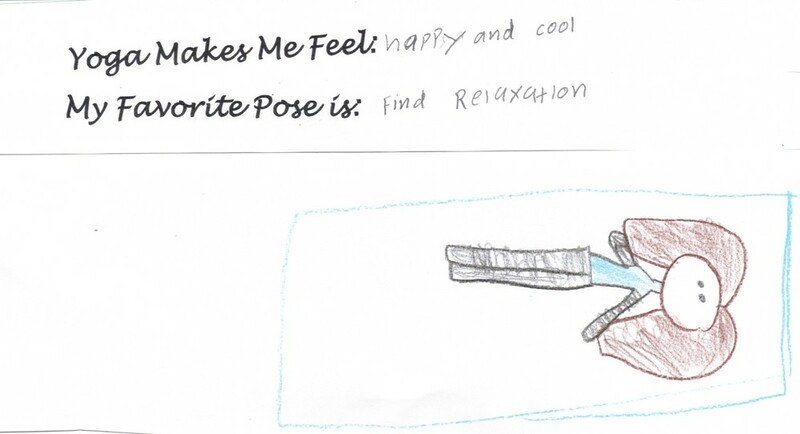 CLICK HERE for more info on our yoga for kids with trauma kit.